Honoring the memory of Zelda Kolber, loving grandmother to our principal dance, Sara Samuels, this program provides meaningful arts programming to underserved seniors. 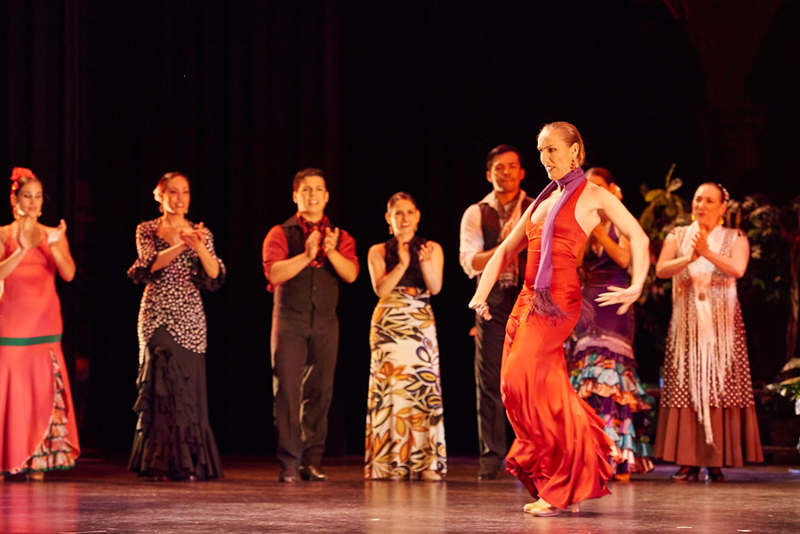 By engaging senior students in the art of Spanish dance, individuals receive significant health benefits, engage with their peer group, and continue to participate in culturally rich programs. The Ensemble can think of no better way to tribute to Ms. Kolber, who remained a dedicated supporter of the company, and provided her help and wisdom to our endeavors.